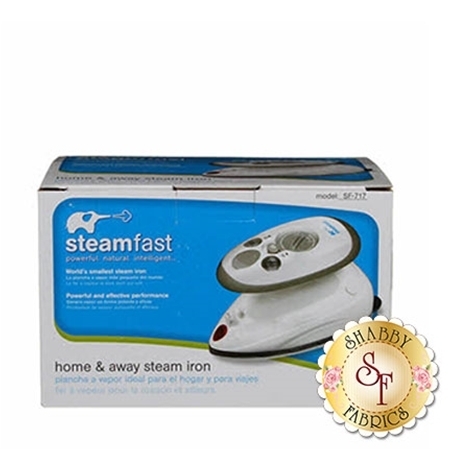 Compact, lightweight steam iron that is strong enough for everyday use at home and for taking along with you. 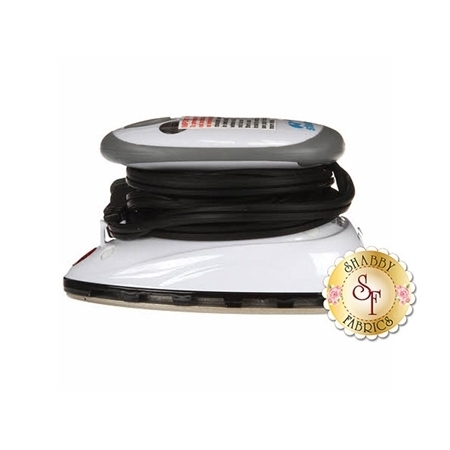 Features small non-stick soleplate that will reach places bigger irons can't. 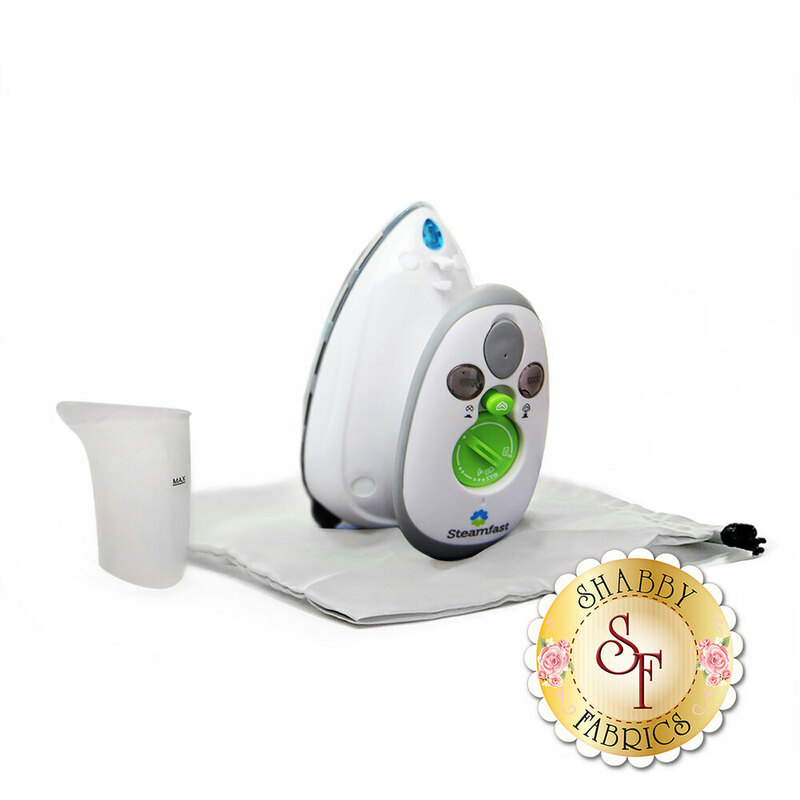 Convenient travel bag, watering cup, and dual voltage for overseas travel included. PLEASE NOTE: Due to the bulk of the item, additional shipping charges may apply for International shipments.